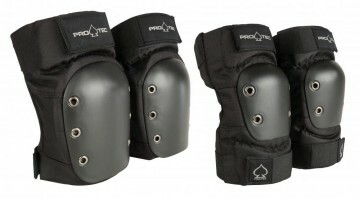 Designed specifically to provide quality protection for Jr Derby athletes, this is a phenomenal Youth starter set! 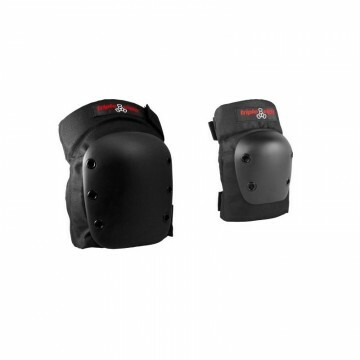 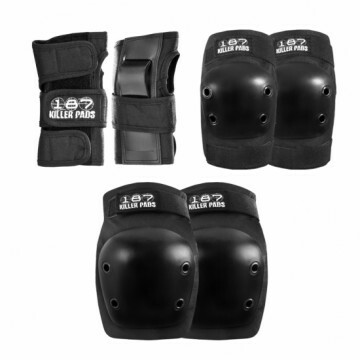 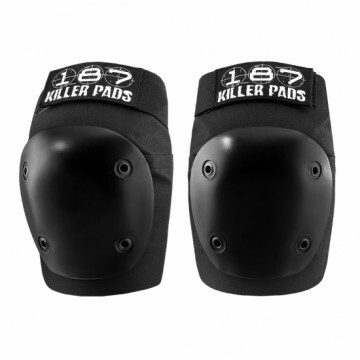 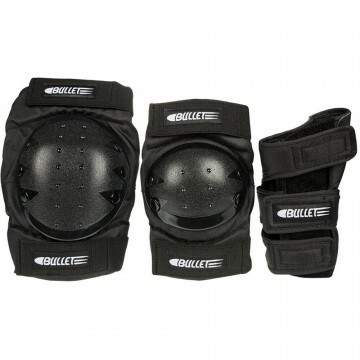 - Knee Pads & Elbow Pads feature impact-resistant caps, Lycra sleeves to comfortably and securely keep the pads in place and durable, double Velcro straps for easy adjustment and a custom fit. 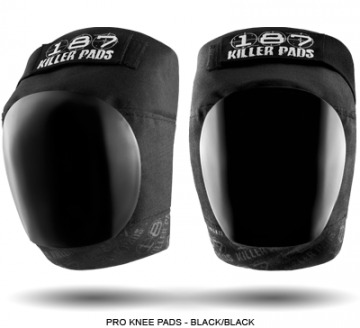 - Includes Wristsaver II wrist guards featuring the Slide-On design with tough, 4-way stretch nylon mesh for a snug fit and high-density, impact-resistant molded ABS splints on front and back for support and protection. 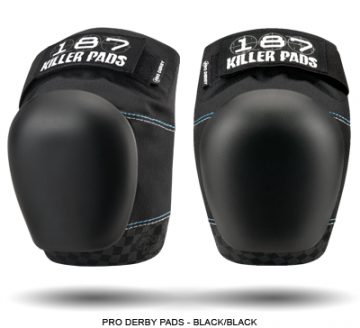 - Ergonomically designed for young Derby athletes.